YC2 was founded by Kate Wallich in January 2017 in partnership with Velocity Dance Center as a platform for dancers to exercise artistic agency while receiving consistent training, rehearsal and performance opportunities. YC2 empowers dancers to thrive artistically in any professional situation and is the company in residency at Velocity Dance Center. Dancers of YC2 work with Kate and artists from The YC to develop new work during creative work sessions and also benefit from Velocity’s ongoing programming. Since its inception in January, YC2 has supported 11 dancers, providing class fellowships for 250+ hours of training in the studio and 140 hours of paid rehearsal time. YC2 has performed at the inaugural Studio Kate Wallich Spring party, the Velocity Bash, and on Portage Bay reach for Sauna Dance with Speedboat, a long form durational duet between the wa_sauna and a Cobalt speedboat. 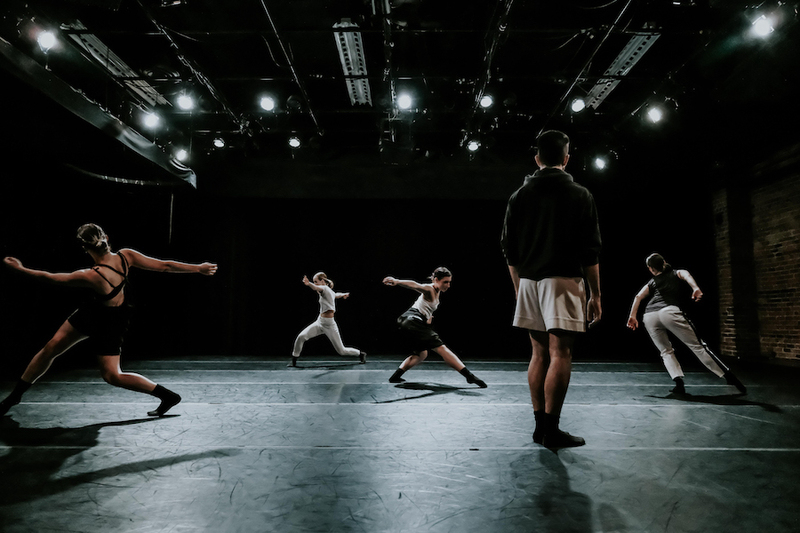 Through YC2, Studio Kate Wallich has been able to support and employ five educators and teachers, two rehearsal assistants, and two choreographers through the creation of four new works. 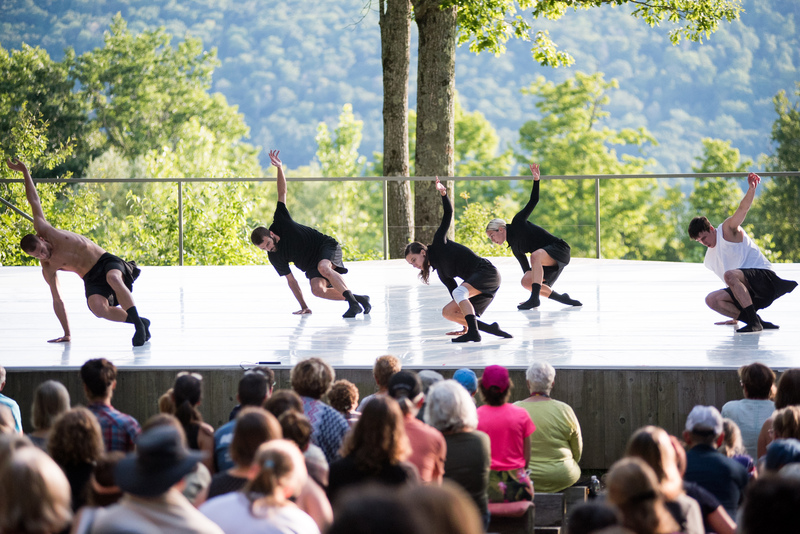 YC2 is supported by Velocity Dance Center through their Artist in Residence and Anchor Tenant programs with major underwriting from Case van Rij.